The long-awaited sequel to one of the most successful kids’ apps is almost here! Kids can now learn and be challenged while having fun. 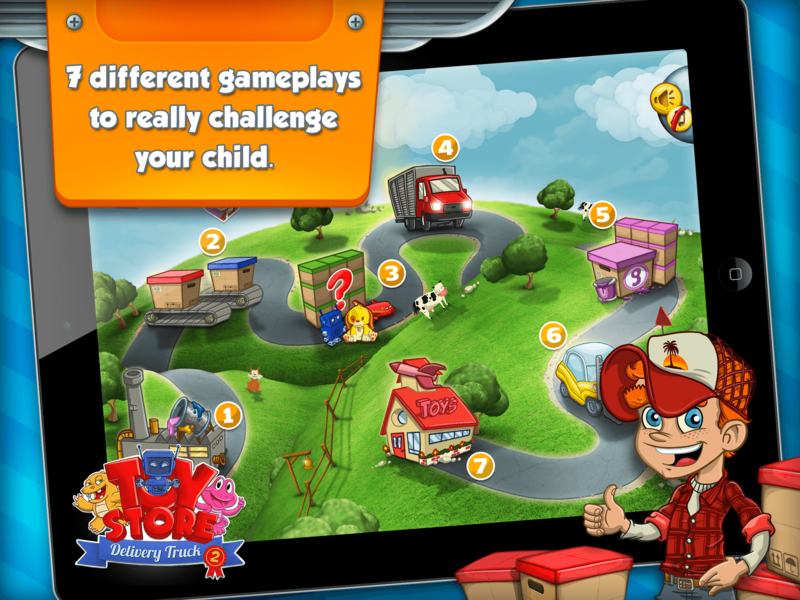 This new iPad app features more than 7 different gameplays to truly challenge your child and strengthen their skills. By playing Toy Story Delivery Truck 2, you kid’s imagination, counting skills, memory skills, number recognition abilities, matching skills and role playing capacities will all be enhanced. Click on Notify Me and a message will be sent to you as soon as this app goes live. You are the last conscious crewmember on the Soviet “Archangel” spaceship approaching Mars. Your mission is to activate “Archangel” systems, escape from the Martian orbit and safely land on the planet. Unlike other new game apps, Archangel Martian Orbit features a fully-developed 3D detailed environment, a fully designed spaceship with more than 20 sections to visualize, very realistic interactive scenes with cinematic sound effects and a plethora of futuristic weapons and devices to choose from. Half of the game will be available for free on Android and the other half will be available for purchase along the progress. 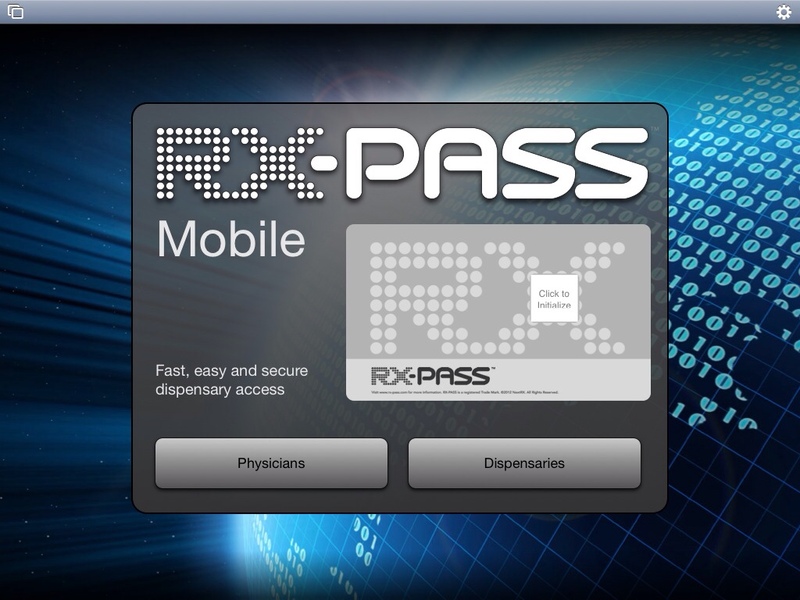 The RX-Pass system connects medical marijuana patients with physicians and dispensaries. Every registered patient gets a personal RX-Pass card that can be used to gain swift yet secure access at member dispensaries. The RX-Pass mobile app, coming soon on iPhone and iPad devices, will be available to further enhance this system. 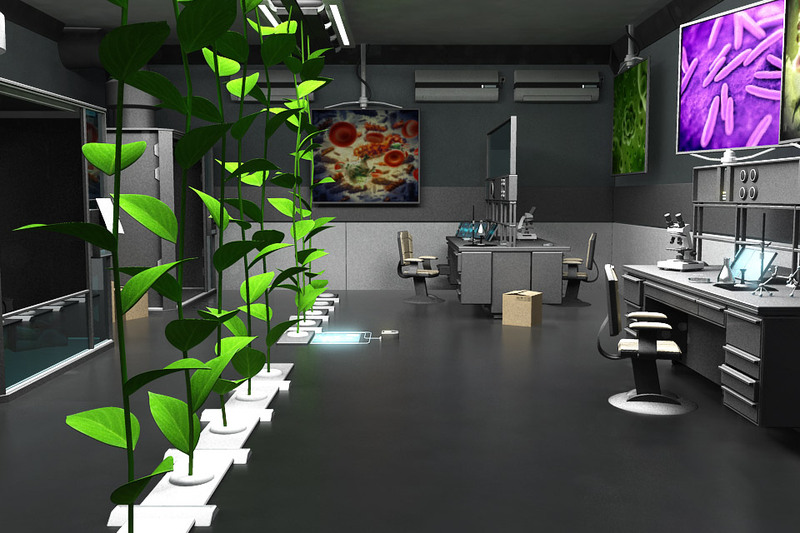 It will feature an activation system to immediately generate QR codes for patients that can be scanned upon their visit to the dispensary. The mobile app will also include a physician directory and a dispensary directory. Many more options will also be included for purchase. MeanBallZ is a sports game app like no other. 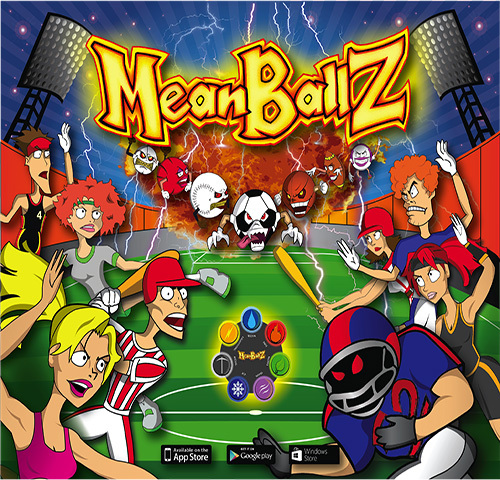 Unlike other new entertainment apps, MeanBallZ combines different sports categories, battling each other for supremacy. This app features 1 to 4 players simultaneously as well as team battle and many levels with obstacles and power-ups. It will be available on all platforms. 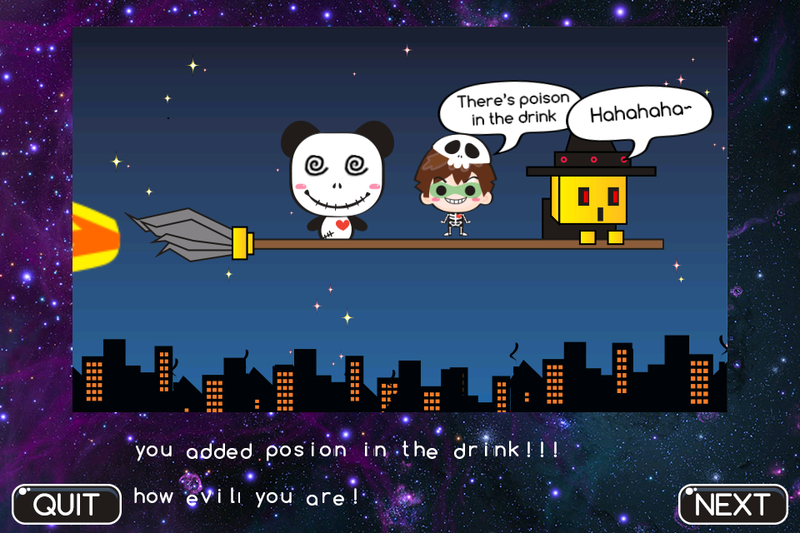 Evil Genius Kid is a coming soon iPhone game app. Unlock all characters by flying in the air and passing various achievements to become the evil flying master. This soon-to-be-launched app features amazing graphics and fun backgrounds, guaranteed to make playing this game a truly hilarious time.